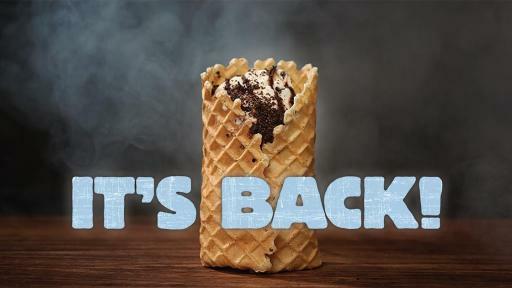 Ben & Jerry’s Brings the BRRR-ito Back! Our biggest hit is back! 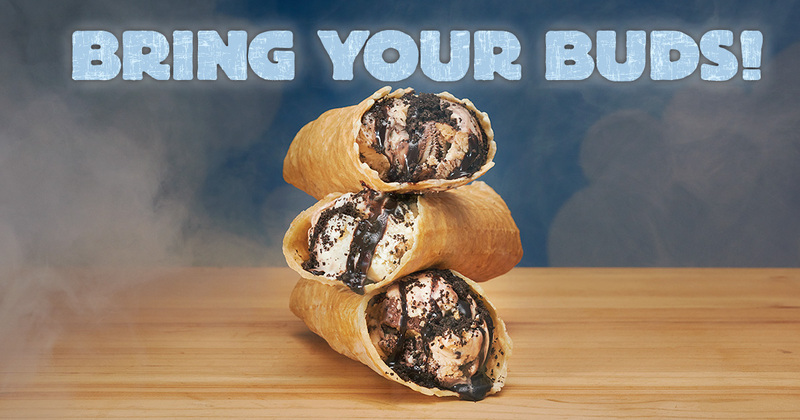 Last year, just when consumers thought a burrito couldn’t get any better, Ben & Jerry’s delivered the BRRR-ito: a chewy crepe-like wrap surrounding your choice of ice cream flavors, drizzled in hot fudge and topped with cookie crumbles. 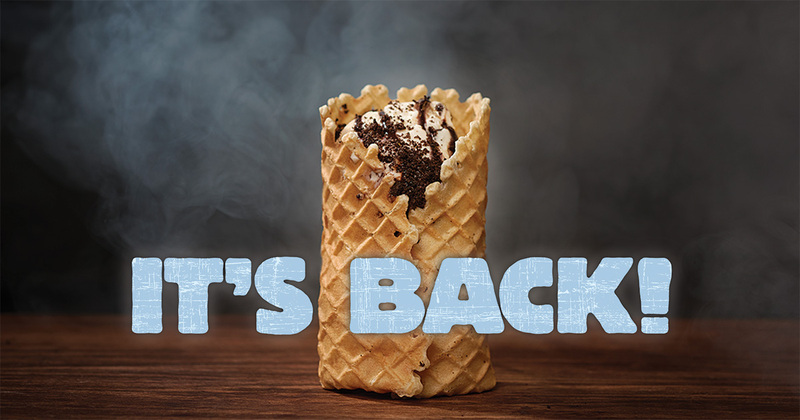 Beginning on April 20th, the scoop shop fan favorite, BRRR-ito, will return, but hurry as it is only making a limited appearance at participating scoop shops. 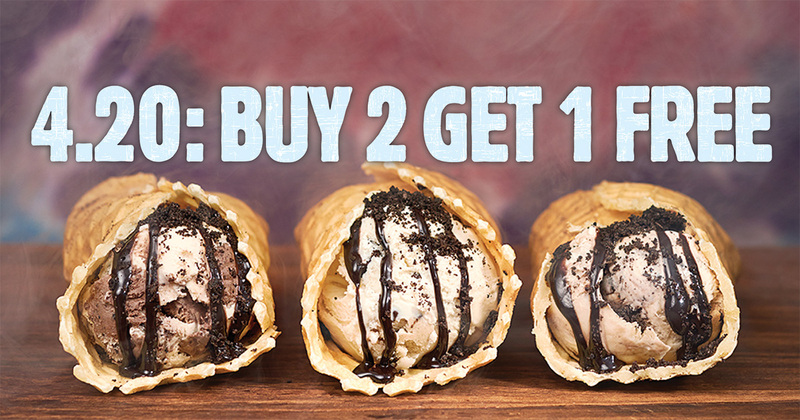 To celebrate its encore, Ben & Jerry’s is inviting fans to, “bring their buds” on April 20th to get the epic offer of buying two BRRR-itos, and getting one free. 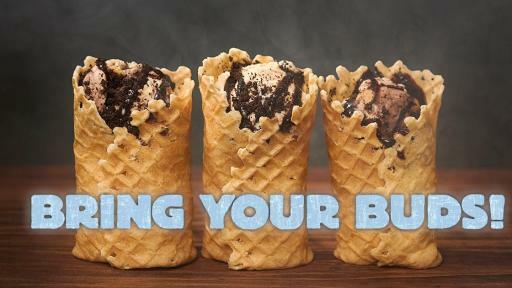 This year, the BRRR-ito will feature Jimmy Fallon’s The Tonight Dough –but Ben & Jerry’s is still encouraging fans to create their own flavor combos to satisfy every craving. “We wanted fans to have a new way to indulge in their favorite flavors,” said Ben & Jerry’s Flavor Guru, Chris Rivard, who is in charge of keeping up with the creative food trends in the market place. “Fans really enjoyed our sweet take on the ultimate. 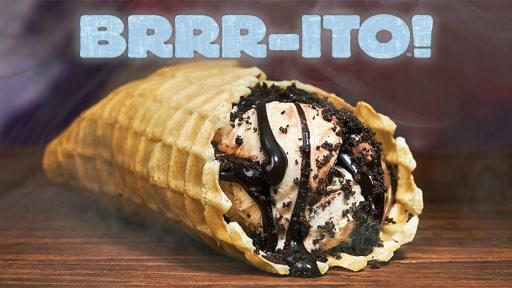 What better way to kick off the ice cream season and warmer weather than with an item like the BRRR-ito,” Rivard added. 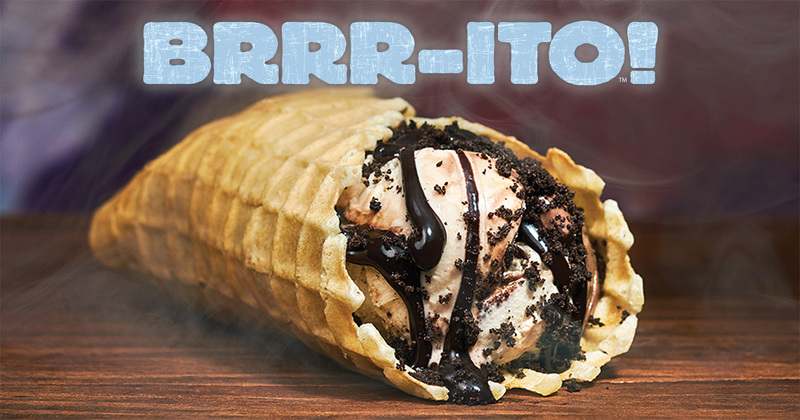 Get your BRRR-ito at participating Scoop Shops nationwide. 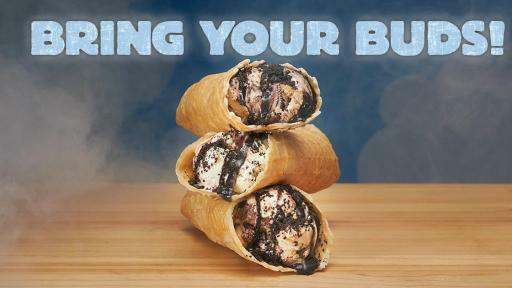 For more information about the BRRR-ito, visit www.benjerry.com/brrrito. As a social justice company, Ben & Jerry’s believes in a greater calling than simply making a profit. Ben & Jerry’s incorporates Linked Prosperity into its business practices in a number of ways including a focus on values-led sourcing. 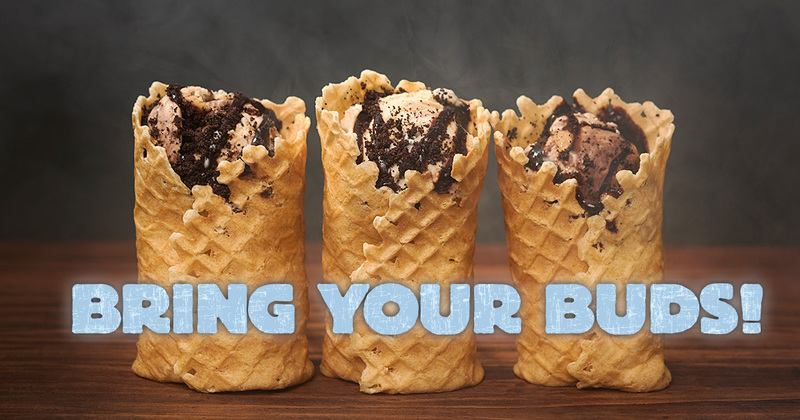 The company produces a wide variety of super-premium ice cream, non-dairy frozen dessert, yogurt and sorbet using high-quality, responsibly sourced ingredients. Ben & Jerry’s, a Vermont corporation and wholly-owned subsidiary of Unilever, operates its business on a three-part Mission Statement emphasizing product quality, economic reward and a commitment to the community and became a certified B Corp (Benefit Corporation) in 2012. Ben & Jerry’s products are distributed in over 35 countries in retail, franchised Ben & Jerry’s Scoop Shops, restaurants and other venues. The Ben & Jerry’s Foundation’s employee-led grant programs totaled $2.4MM in 2015 to support efforts to improve social and environmental justice throughout the United States. 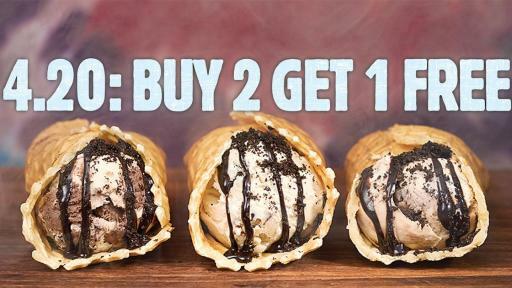 For the inside scoop on Ben & Jerry’s visit www.benjerry.com.